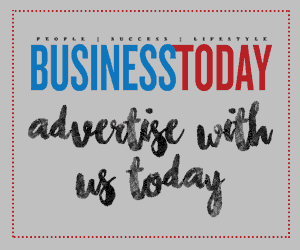 Since the very first Mini was created in 1959, it immediately became a design icon with celebrity-like appeal in the history of pop culture and motorsports. 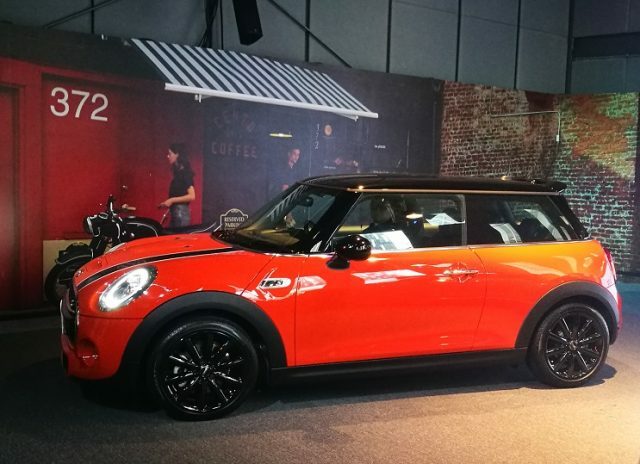 The New MINI 3 Door, the New MINI 5 Door, and the New MINI John Cooper Works are now available in Malaysia. With the latest engines and transmissions from the BMW Group, the standards complies with the latest Euro 6c standards for increased driving excitement and even lower fuel consumption. 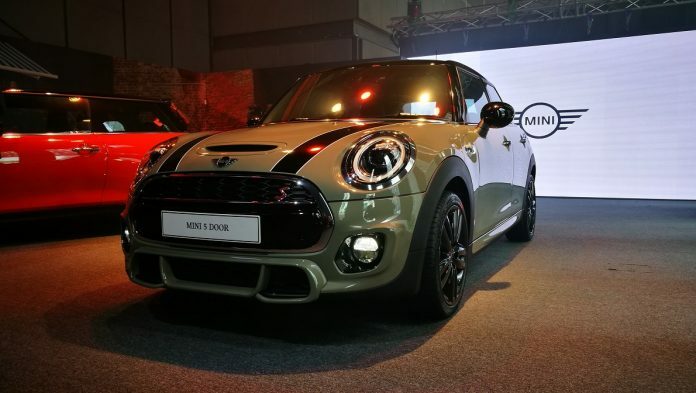 The New MINI also sets new benchmarks for emotive, signature design elements such as the new MINI Logo Projection, LED Headlamps and Union Jack Tail lamps with Day Time Running Lights, and new logo elements on its body to distinguish the car further from its previous iterations. Kidd Yam, Head of MINI Malaysia, meanwhile says, “Since the introduction of the third generation MINI in 2014, we have seen more than 1,500 units delivered in Malaysia, accounting for more than half of the total deliveries of MINI vehicles here. 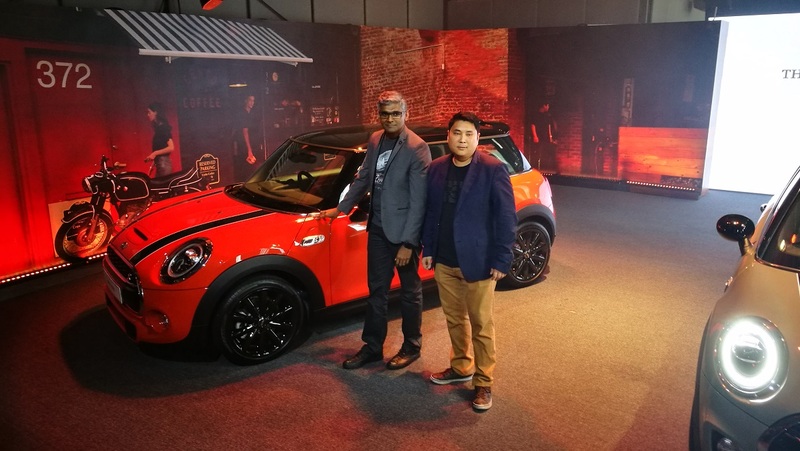 Malaysians clearly love the thrill of the Go-Kart Driving capabilities that is signature to the MINI brand, combined with the current and modern enhancements built harmoniously into its iconic premium compact design which elevates its appeal further. The MINI stays faithful to these legendary roots but is now also a current and contemporary icon, setting new benchmarks once again for emotive, premium design, clever functionality and its signature go-kart handling. The classic MINI logo has also been refreshed for all models with subtle modification and a sharper contrast. The New MINI Cooper S 3 Door and the New MINI Cooper S 5 Door are the first MINIs in the family to be equipped with the 7-Speed Dual Clutch Transmission and an electronic gear shifter. The 7-Speed Dual Clutch Steptronic Sports Transmission consist of two sub-transmissions to ensure no delays and thus more comfort in shifting gears. The New MINI Cooper S 3 Door and the New MINI Cooper S 5 Door are powered by the 2.0-litre 4-Cylinder MINI TwinPower Turbo Engine. Both deliver up to 192HP and 280Nm of torque, with a top speed of 235km/h. The 3 Door goes from 0 to 100km/h in 6.7 seconds with a combined CO2 emission of 125 g/km and combined fuel consumption of 5.5l/100km. Meanwhile, the 5 Door sprints from 0 to 100km/h in 6.8 seconds. The 5 Door’s combined CO2 emission is 128 g/km and its combined fuel consumption is 5.6 l/100km. 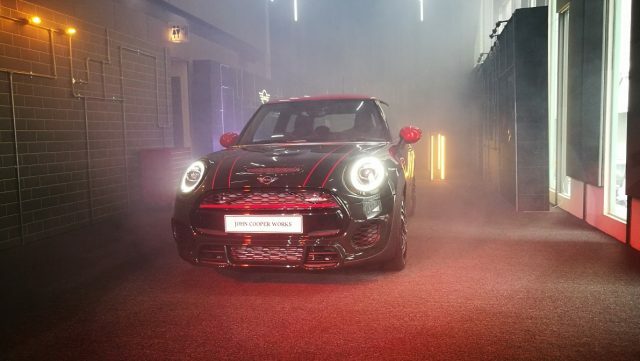 On the other hand, the powerful New MINI John Cooper Works is powered by a 2.0-litre 4-Cylinder MINI TwinPower Turbo Engine which generates 231hp and 320Nm of torque, enabling the car to sprint from 0 to 100 km/h in 6.1 seconds. Complementing the performance-oriented engine is an 8-Speed Steptronic Sports Automatic Transmission which enables the John Cooper Works model to be sportier, more efficient and comfortable due to the smaller engine speed steps. The gears can also be shifted manually through the steering wheel paddles. With this setup, a top speed of 246km/h is easily achievable with an efficiency of only 6.0l/100km of fuel and a combined CO2 emission of 137 g/km.